No one likes to think anything bad could happen to their chihuahua. But we are all sensible enough to know that disaster can happen in a heartbeat. Learning how to give CPR to your dog will give you confidence to deal with an emergency. CPR is also know as the ‘Kiss of Life’ or ‘Rescue Breathes’. Knowing how to keep your chihuahua stable or worse bring him back round after an accident can make the difference between tragedy or not. 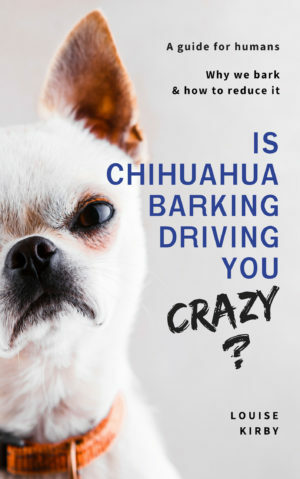 Over the next three posts we will give you some advice on how to stabilise your chihuahua in different emergencies while you are getting him veterinary help. CPR is the medical treatment in which you breath air into the lungs of your patient and press the chest repeatedly to get the heart going again. Giving CPR to your dog is slightly different than working on a human. You are going to have to be very focused in a highly stressful situation. If it’s your dog that needs help make sure you are safe and any other dogs are secure and can’t run off. If the dog is not yours and you have stepped into a situation to help, give the owner a job to do. Hold all the dogs, go to the car for blankets or phone the vet so they know you are coming. (Go to the nearest vet, they are obliged to help in an emergency). 2. Is the dog breathing? To see if your chihuahua is breathing, hold your hand in front of his nose. You can also use the screen of the your mobile and look for condensation. If they are not breathing, check the mouth for obstructions and pull the tongue forward. Don’t have it out between teeth, if your dog comes around he may bite his tongue and cause another serious injury. In the video you will see me check for a pulse inside the dogs hind legs. The femoral artery, located on the inner thigh, is the easiest place to find your dog’s pulse. Press down gently with your fingers close to where the leg meets the body. If there is no pulse and the dog is not breathing then you need to administer CRR. It does not matter what side your dog is lying on. Position yourself behind the dog. This is for your safety. If he comes around and is confused & frightened he could accidentally bite your face. Straighten out the your dogs neck. Seal you lips around the nose, for a small dog form a seal around the mouth and nose. Common sense will tell you how hard to do this. Don’t worry about breaking ribs. It is very difficult to break a dogs ribs, and in any case if the dog is flat, a broken rib is the least of his problems. If your dog is flat from getting into difficulty from swimming, the first breaths may be enough to bring him around. But, you MUST still take him to the vets. If he has water in his lungs he can still drown at home. Repeat this process, checking for a pulse intermittently until your dog comes around or you decide to stop. 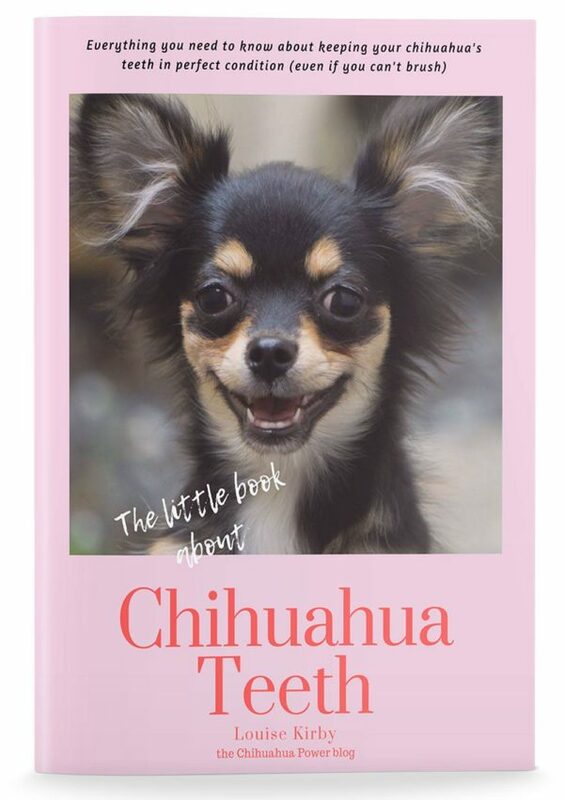 Previous Post Your chihuahua’s nose is amazing!